Graco wants to reward parents for reviews on their site. Each month, parents that write a review on a Graco product they own are entered into the sweepstakes for a chance to win a $500 Graco gift card. 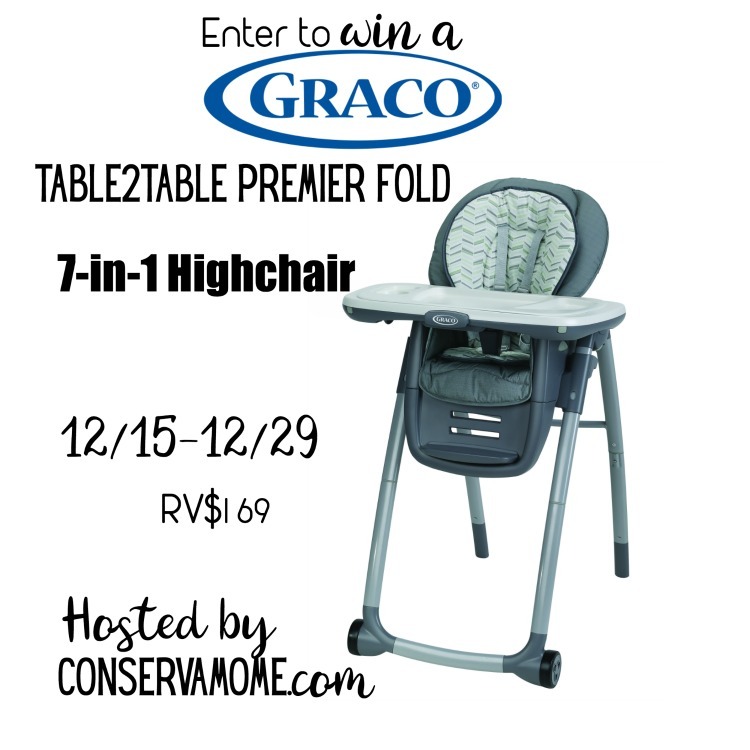 This sweepstakes will be an ongoing even to help parents give Graco their opinion on all the great products they own. You can visit Graco Baby for all the information needed and for how to write a review! This beauty is perfect for growing with your little one! So head below for your chance to win this gorgeous highchair. 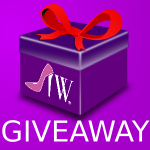 Giveaway is open to US only and ends on 12/29 at 11:59pm EST. Must be18+ to enter. Good luck!